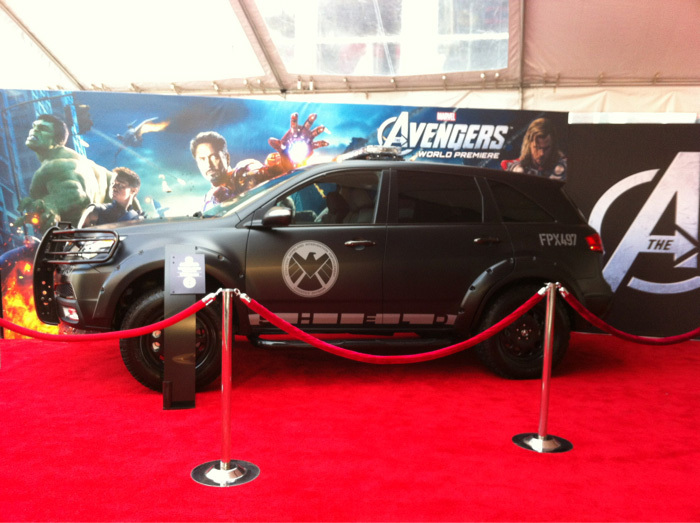 As the official vehicle of S.H.I.E.L.D., Acura gets to share the spotlight with the stars at The Avengers Red Carpet World Premiere at El Capitan Theatre in Los Angeles. 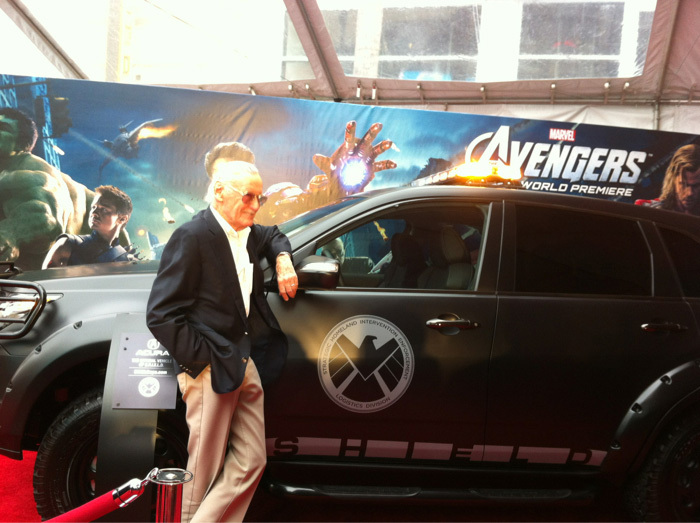 Watch the event streaming live on marvel.com and enjoy a few shots from Acura_Insider in the gallery below. 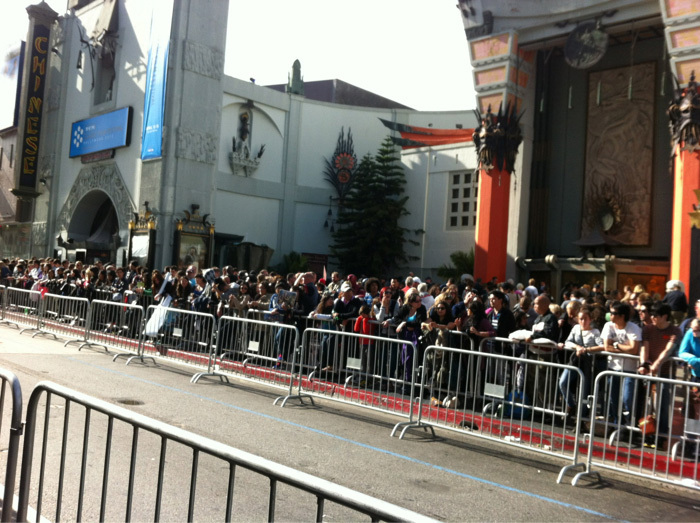 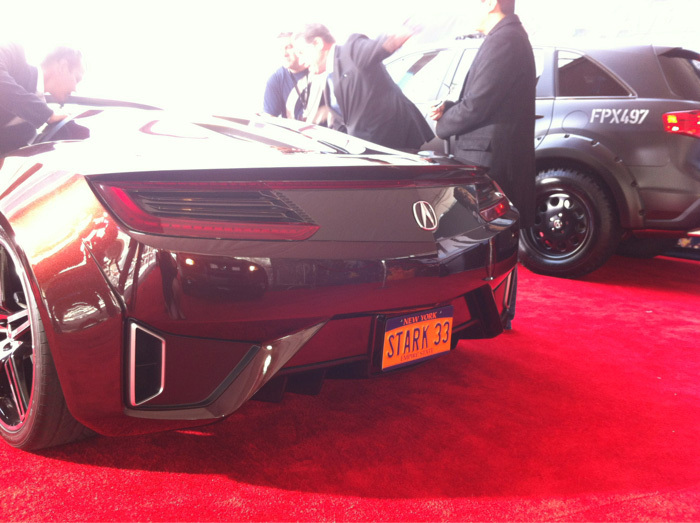 If you missed it, Robert Downey Jr. did indeed roll up to the red carpet in the Acura Avengers NSX Sports Car.